Dillin Nair is a rapper better known by his stage name Raftaar, stylised RAFTAAR. He was formerly a member of the urban music group Mafia Mundeer, formed by Yo Yo Honey Singh. He came into the spotlight when he split from the group and was signed to Three Records by the Punjabi band RDB. After the split of RDB, he started working with Manj Musik and also started his solo career. 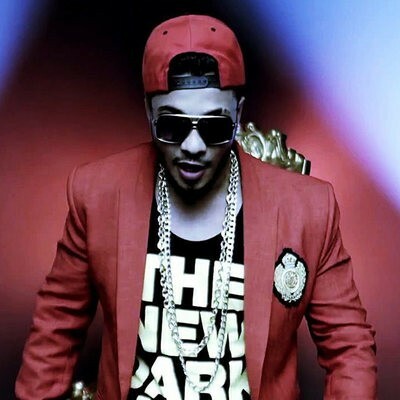 In 2013 Raftaar released his debut mixtape WTF-Witness The Future.He became popular after the release of his track "Swag Mera Desi" with Manj Musik in MTV Spoken Word in 2014 and won BritAsia award as the "Best Urban Track" in the same year. His music has been featured in many Bollywood movie soundtracks and has been singing, rapping, writing lyrics and producing music for Bollywood film soundtracks.